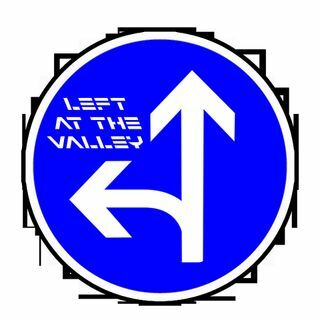 Join us as the crew from Left at the Valley talk about their experience at Imagine No Religion 5. The sights, sounds and events described for those of you who couldn't be there. Spoiler: you missed out. We then present to you (finally) our interview with David Smalley of the popular podcast Dogma Debate with David Smalley. Join the crew as they welcome back Filmmaker extraordinaire and activist Damien Gillis. Damien has been following the issue of wild salmon and the salmon industry from Norway. The tentacles of the industry seem to reach deep within international governments including our own. You'll be amazed at secrets revealed that show that our ... See More own government seems more interested at saving the industry some money than the survival of a pivotal and iconic specie.